Tom Thomson Show Returns – Aug. 18! We’re taking our “Tom Thomson, the Great War and Other Canadian Stories” show on the road! But before we do, we’re taping it at the Simcoe Street Theatre in Collingwood this Friday, August 18th at 8 pm. As a thanks to our fantastic local supporters, we’re offering free admission to this concert, which will also feature the “My Canada” exhibition of paintings by Dr. Bill Franks, student of A.Y. Jackson.! Come join us for a night of music, art and fun! We have limited seating at this cozy venue, so please contact Julie Leblanc at 705.446.6547 or julievleblanc@hotmail.com to book your spot! 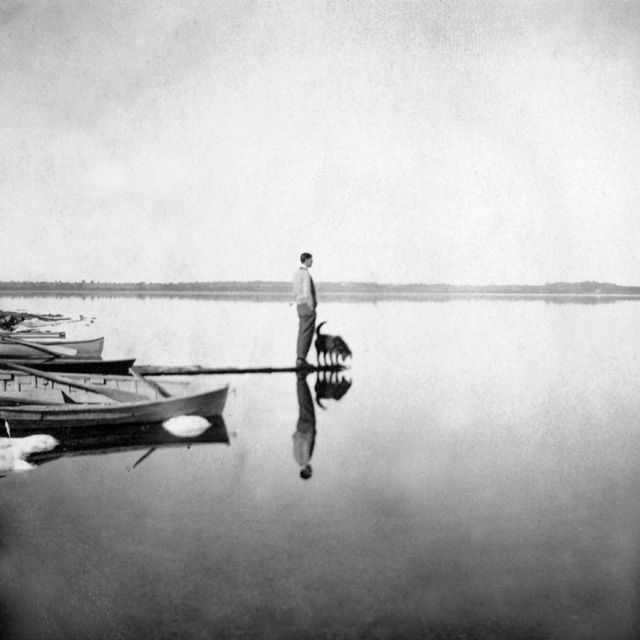 Photo of Tom Thomson at Lake Scugog , 1912, courtesy of the Tom Thomson Gallery of Owen Sound. All rights reserved.